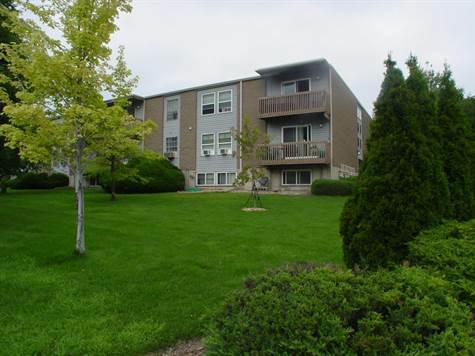 "2 bed, 1 bath 901 SF"
Completely REMODELED South Facing Garden Level-End Unit 2 bedroom, 1 bath condo. Quiet, Corner and private south facing garden level with only one common wall. Upgraded features include remodeled KITCHEN /bathroom, New Paint, Doors, Hardware, Appliances, flooring. Large storage room, a personal locked storage unit on site, and 2 off street parking reserved spots. Conveniently located near great schools, parks, bike paths, rec center and shopping.